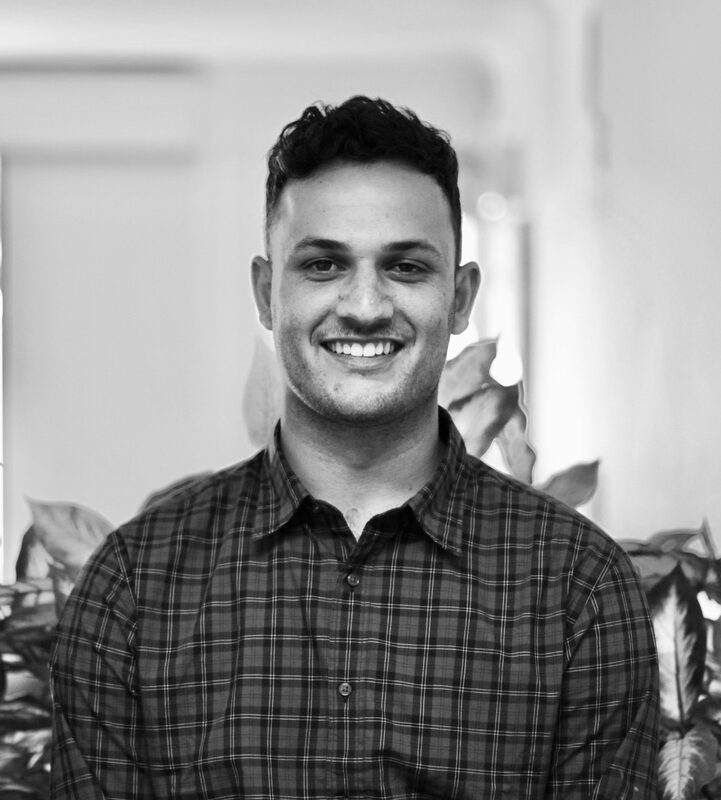 Andrew grew up in Melbourne before joining the PFP team and has since moved to the surf coast, in sunny Anglesea. Andrew graduated from La Trobe University in 2018 with a Bachelor of Applied Science and a Masters of Podiatric Practice, while completing studies at both Victoria University and RMIT previously. Andrew enjoys all areas of podiatry, with a particularly keen interest in sports injuries and helping people return to their activities, pain-free. Since graduating, Andrew has completed further study in foot mobilisation and manipulation and hopes to do further study in 2019 and beyond to become an endorsed podiatrist and earn his prescribing rights. Outside of podiatry, Andrew has a strong interest in sports, with interests including football, basketball and surfing. Since retiring from football due to injuries himself, Andrew likes to keep fit and active at the gym, surfing and running. Andrew also loves travelling and has begun planning his next trip to the USA! To make a time with Andrew at our Drysdale or Colac Podiatry clinics please call 1300 945 789 or book an appointment online.